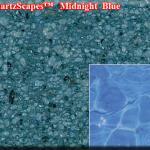 With our help you can give your pool a color that is vibrant or subdued, saturated or lightly tinted. 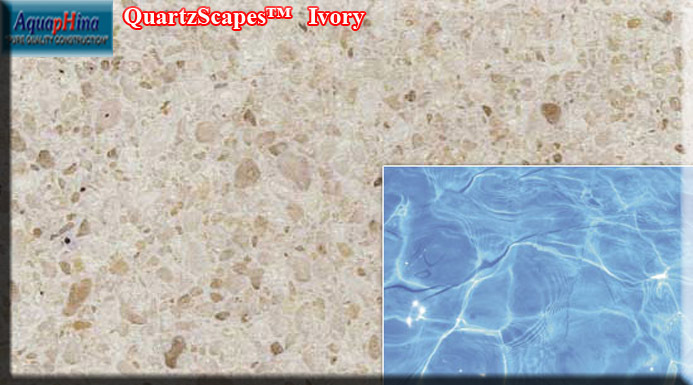 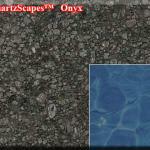 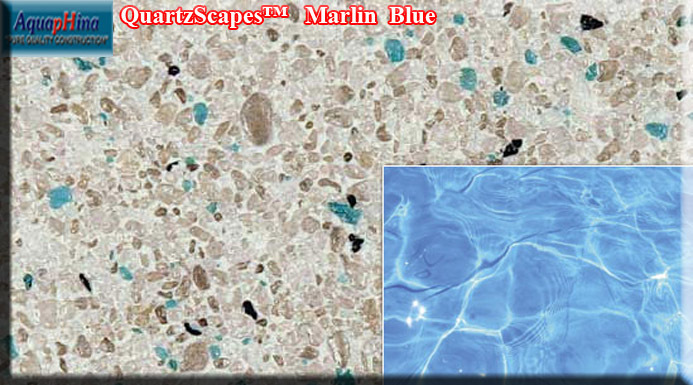 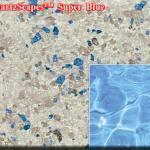 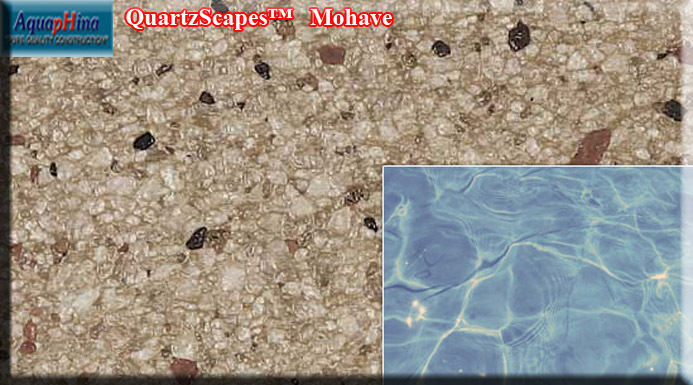 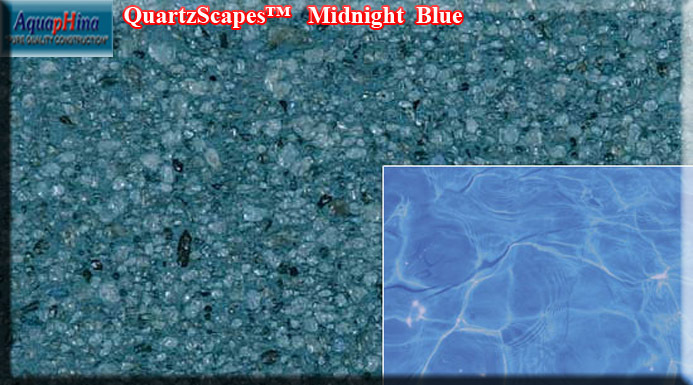 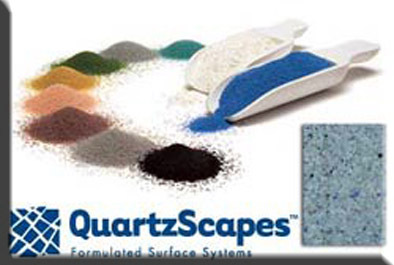 It’s all possible with QuartzScapes™ Crystals. 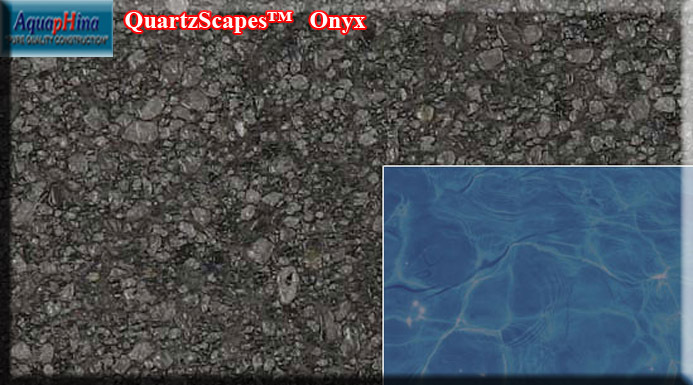 This guide is a great way to start. 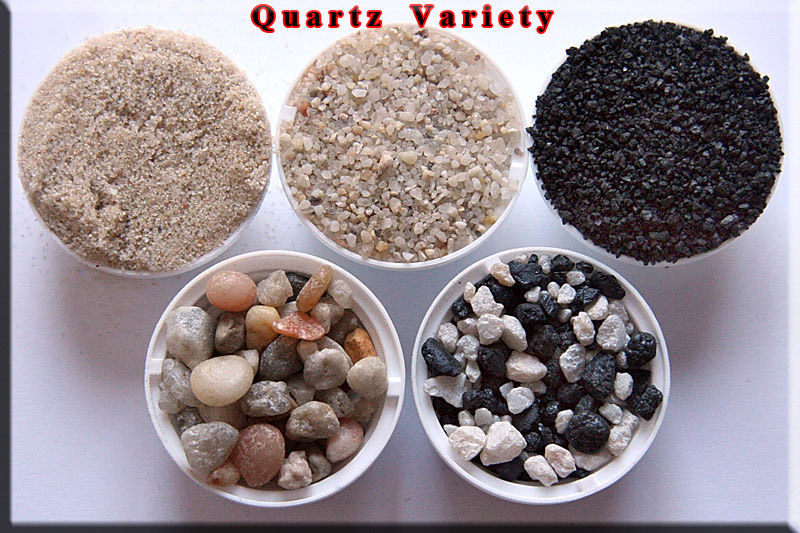 It shows some popular blend options. 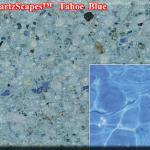 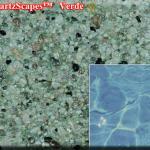 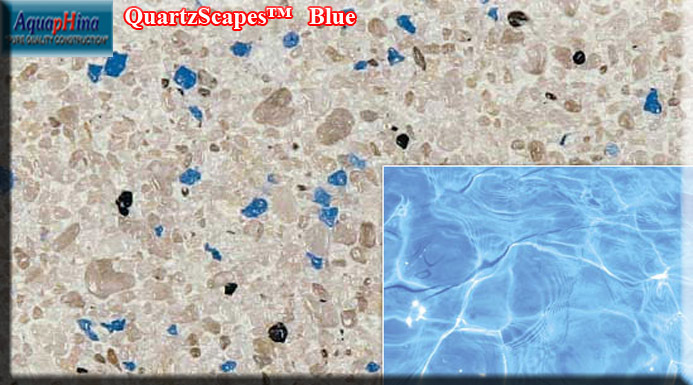 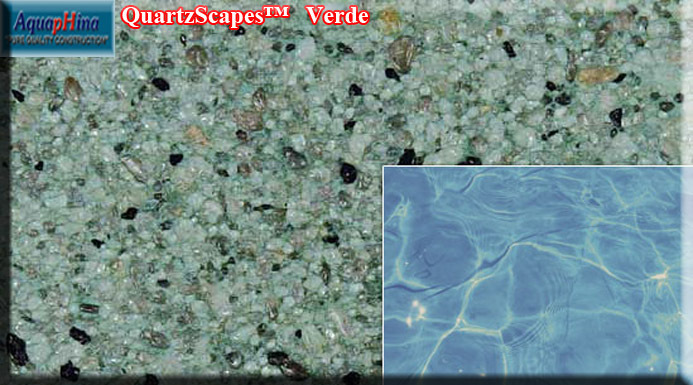 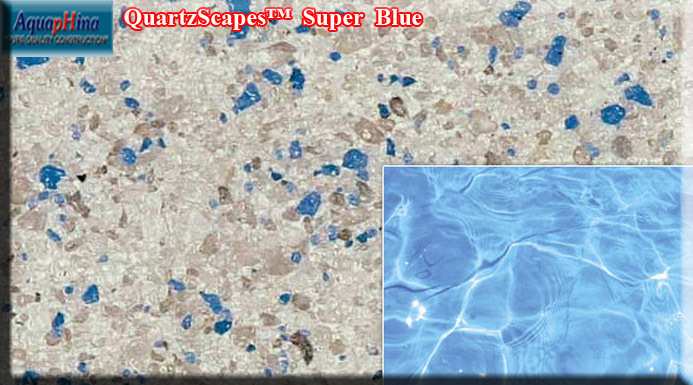 The color of QuartzScapes™ Crystals you choose will be just one of the factors that influences the resulting color of your pool water.Many other factors contribute to the final appearance of your pool water: the shape and depth of the pool itself, the pool’s natural surroundings, time of day and weather. 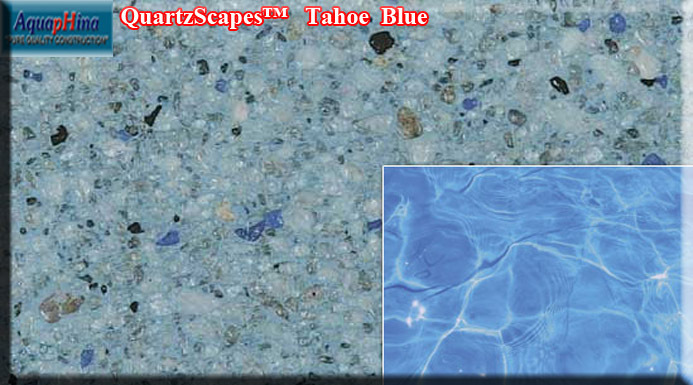 Important Note: Due to individual computer monitor limitations; there is no guarantee that colors viewed on this website will accurately reflect Pool Finish colors. 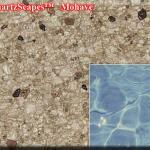 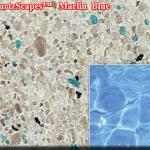 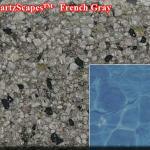 The shade of pool finishes may also vary within any given color – an inherent quality that enhances their beauty. 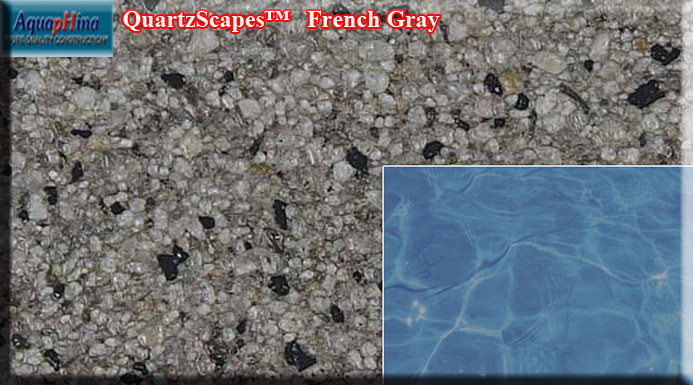 Always visually check the actual shade of the finish before installation. 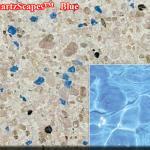 Use constitutes acceptance. 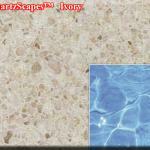 Warranty claims cannot be considered once products are used or installed.